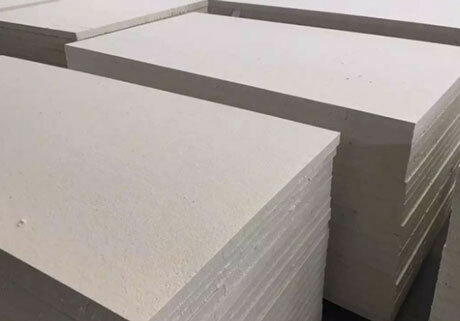 Refractory Insulation Board for sale in RS Kiln Refractory Company is a kind of special insulation materials for the low thermal conductivity, fireproof performance, and environment friendly properties, etc. 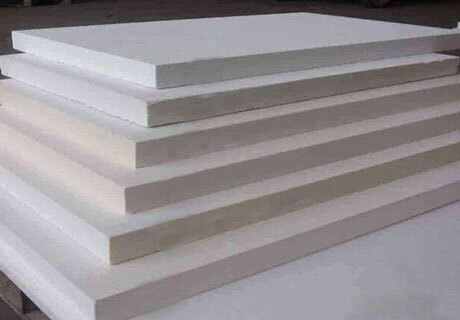 Refractory Insulation Board is an ideal refractory for various industries and household insulation. 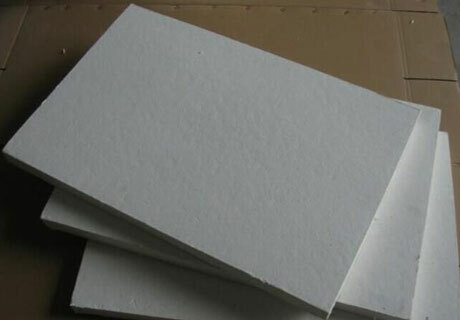 Before you are going to buy such fire resistant insulation board, you must make sense the advantages of refractory insulation board, such as the properties. 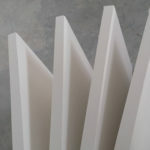 Only knowing the advantages is not enough, what important is that you should know how to use the refractory insulation board, and where does such board can be installed. And if you apply such fire resistant insulation board in the wrong places, it may cost you money, lead to heat losses and even cause accidents.There are four steps for your installation. Step four, seal the perimeter by insulation castable for the purpose of making use of energy efficiency. 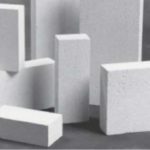 Such Refractory board plays an important role in high temperature equipment, and is extensively applied in various industries, being used as the fire-barrier and insulation materials. There are some examples here. 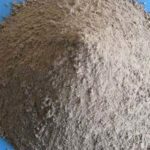 Household boilers and stoves, such as pizza oven, fireplace, and the wood stoves, etc. 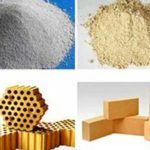 There exists fierce competition on the market, and where to buy refractory insulation board is a big problem for the users. 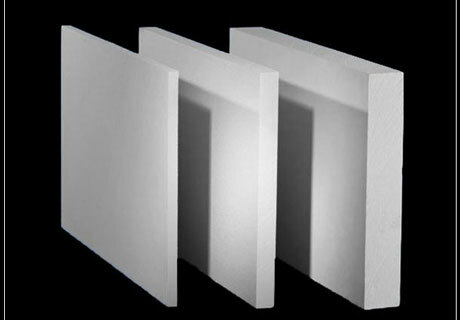 RS is a professional refractory insulation board supplier. 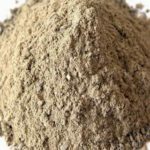 With superior products and scientific services, it has got pretty good feedbacks from the customers at home and abroad. We are waiting for friendly cooperative relationship with you!